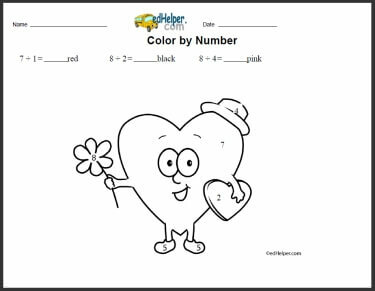 When is a coloring sheet not just a coloring sheet? 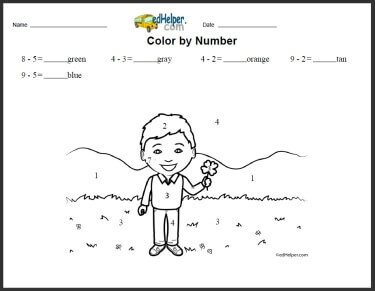 When it's a color by number sheet that effortlessly teaches numbers to aspiring mathematicians! 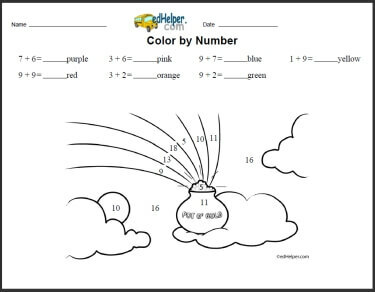 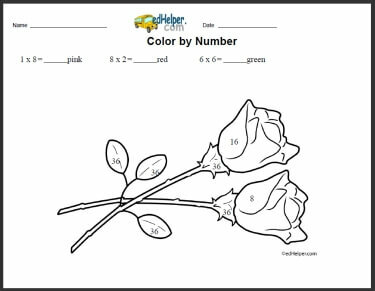 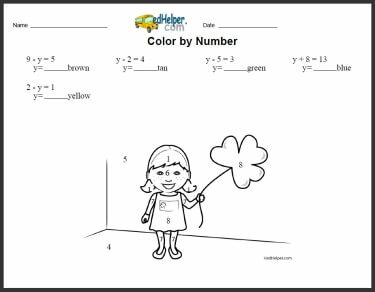 These friendly pages will take young students step by step as they proudly learn numbers and create a beautiful refrigerator-worthy piece of art. 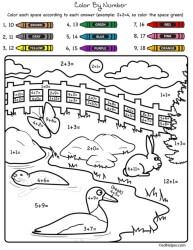 Color By Number "Rocking Reptiles"
Color By Number "Busy Bugs"